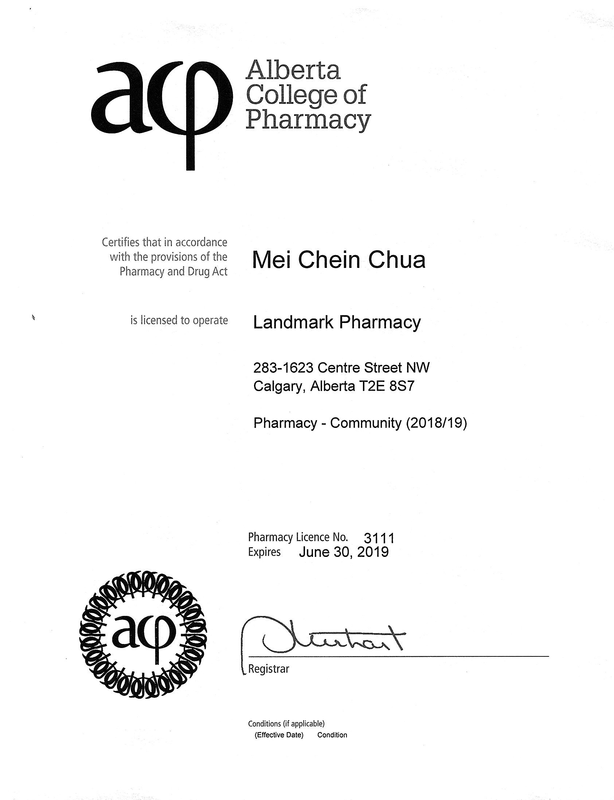 Janice Chua Pharmacy License No. 3111 We are the local drug store, offering a variety of pharmacy services while focusing on individualized care. We are committed to optimize health , wellness and achieve the best outcome for each of our patients. We strive to provide the best service to our customers. ???????????,?????????????,???????,???????? ???????????????????;???,????????????????????????? ??????????? : -????????? -???? -?????? -?????? -?????? -????????10%?? _???????? ??????????????? ?